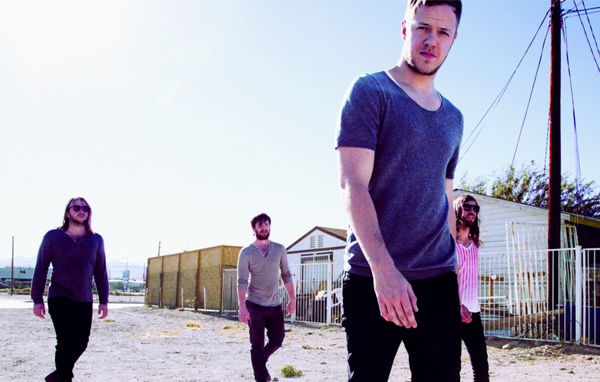 Spin This: "Radioactive," "Demons," "Hear Me"
Imagine Dragons are dressed up like The Killers but with crossover in mind. Fronted by the confident Dan Reynolds, the Las Vegas band has been peddling around with indie EP releases since 2009 and is ready to put their best work forward. For those familiar with Continued Silence and Hear Me, they won’t be too surprised by what they encounter on Night Visions, the band’s first album. The Mumford & Sons-meets-Train delivery of “It’s Time,” the group’s first major breakout track, is also revived with the purpose of introducing it to new listeners and finds a comfy home on the full-length format. 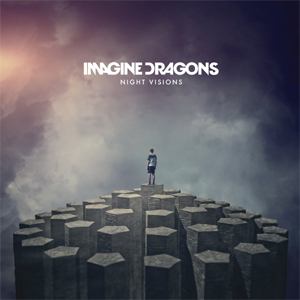 “Radioactive,” a bubbling hit in 2012, also makes its way here. With its dubstep frame and “welcome to the new age” tease, the band dips their rock into Alex Clare ‘Too Close’ leftovers. The end results are pretty remarkable. There’s also a sparkly twinkle that rides on the radio-ready “Demons,” although it ends way too soon. The band’s most impressive quality is that they play with a great kaleidoscope of experimental rock by dancing with Killers arena-rock (“Hear Me,” “Tiptoe,” “Amsterdam”), LCD Soundsystem bleeps (“Underdog”), New Wave strategies (“Selene”) and percussive Eighties-tinged AC (“Every Night”). All of that makes them tough to predict, which gives the album a soundtrack-like vibe. And even if filler songs like “My Fault” expose some of their insipid songwriting slumps, the band pulls off a decent debut that gives off the illusion of Top 40 candy, but instead rewards the listener with a sweet tooth for eclectic tastes.